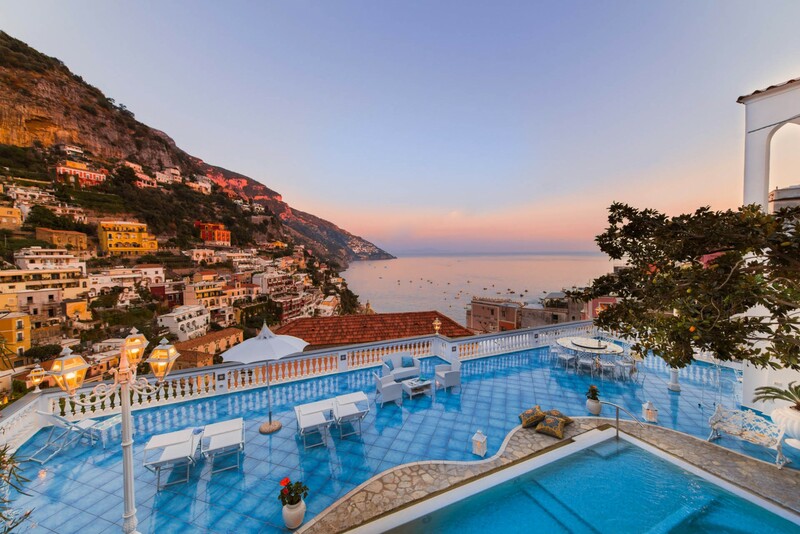 Welcome to Merope, a stunning 6 bedroom villa rental located in Positano in the Amalfi Coast in Italy. 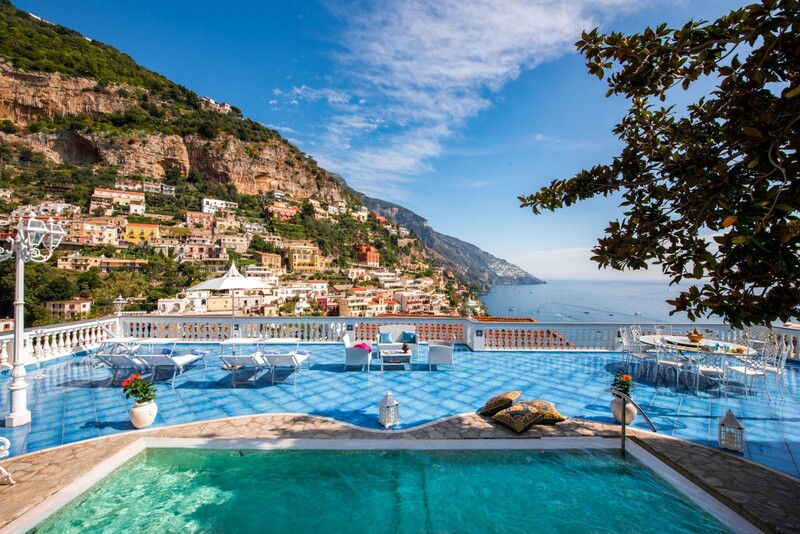 Nestled on the cliffside in Positano, the traditionally designed Villa Merope has the most wonderful ocean views. 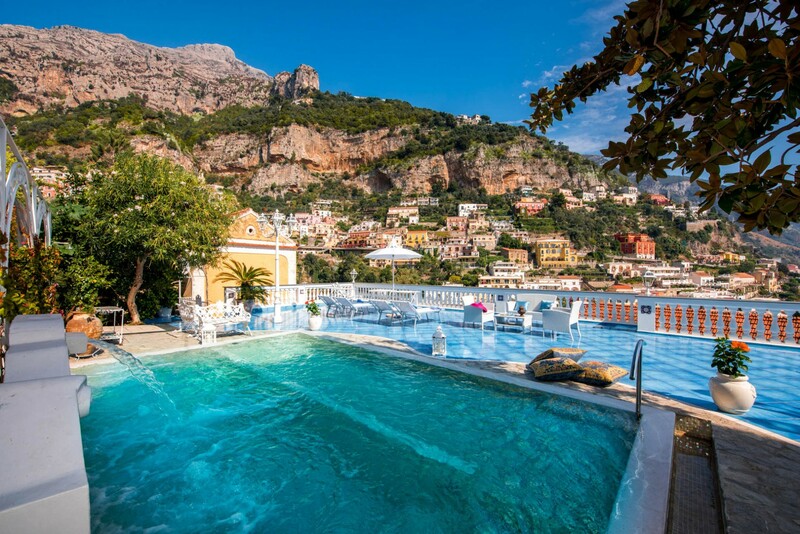 The home is ideal for a group of friends or a large family who wants to spend time on the Amalfi Coast. 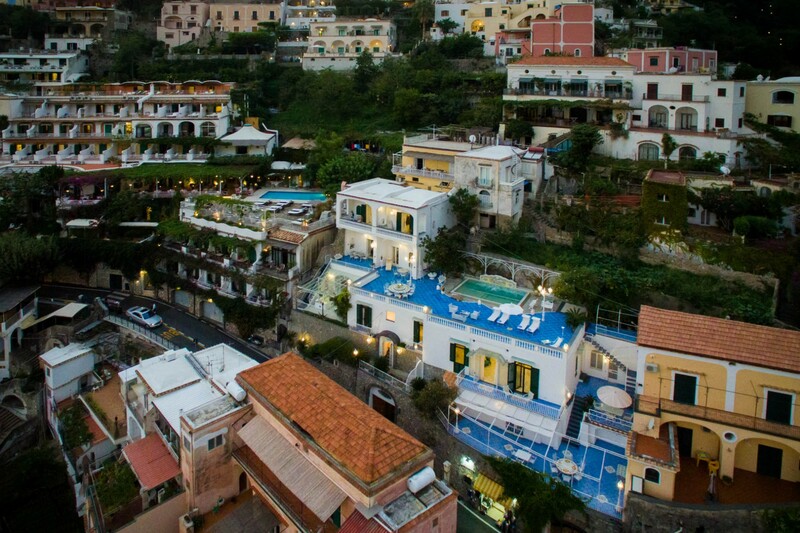 The villa is set on three-floors and comes with all of the comforts you will need for a vacation to Positano. 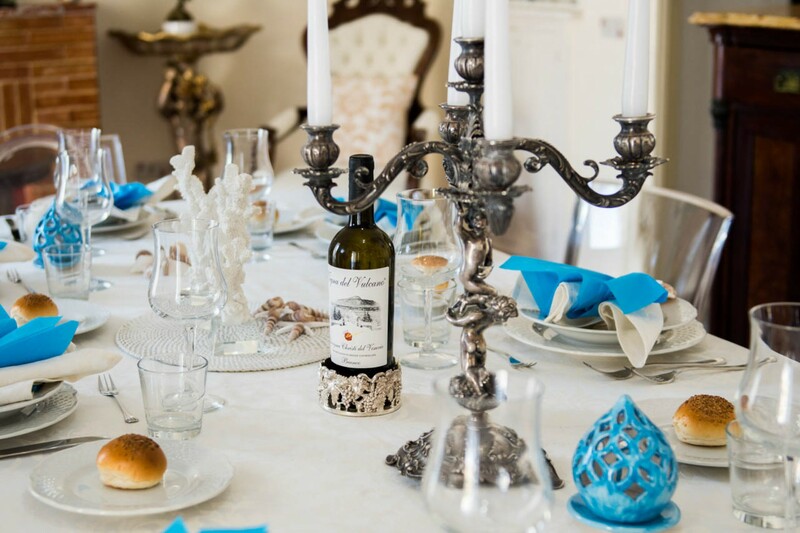 The traditional decor features local artwork, beautiful Vietri ceramic floors, and heirloom antiques. 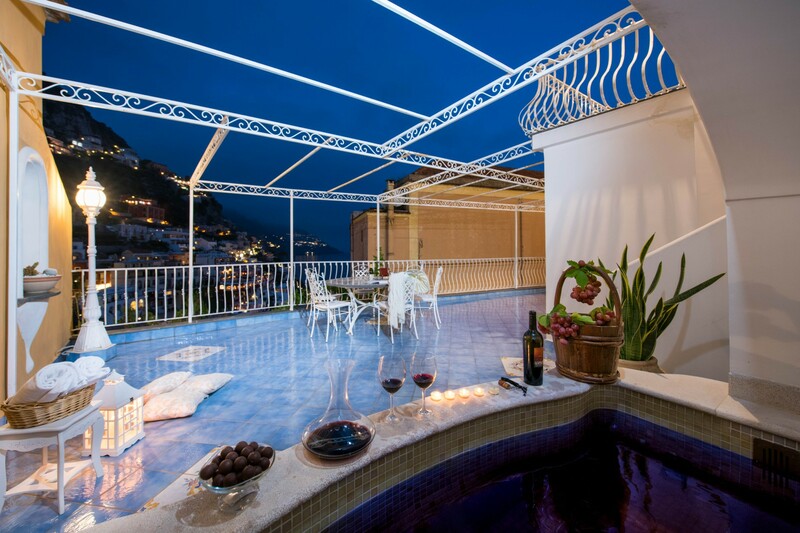 Villa Merope is also an ideal property for guests with limited mobility, who can – finally – expect a comfortable stay on the Amalfi Coast thanks to the villa’s easy access from the main road, private parking on the premises for up to 4 family-size cars, and elevator that leads from the garage directly to each floor of the villa. 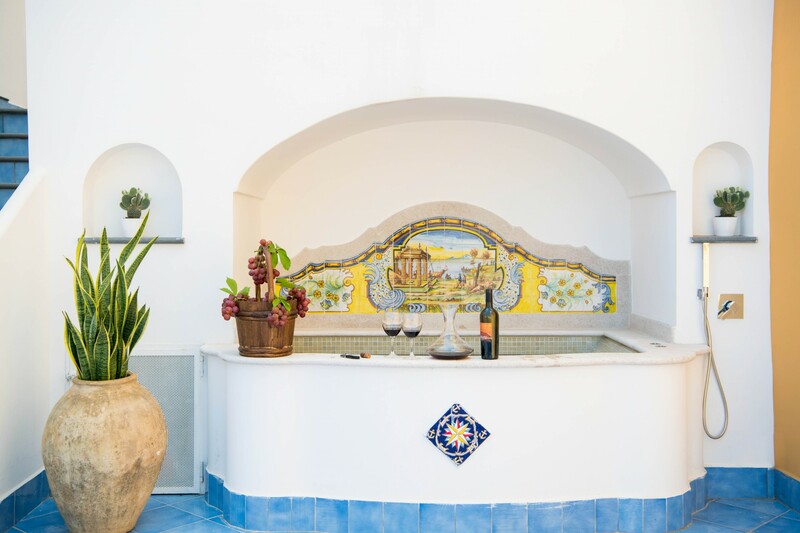 This easy access is a rare asset among the local villas and therefore a big plus in our book! 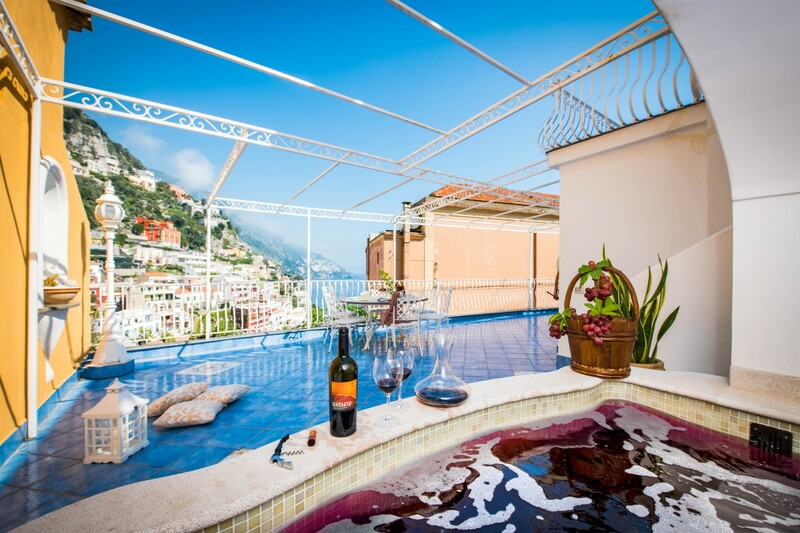 Make your villa vacation dream a reality and rent Villa Merope, where you will have the lively Positano at your feet. One of the nicest features of this home is the spectacular 2,200-sq-ft panoramic terrace with a lovely private swimming pool. 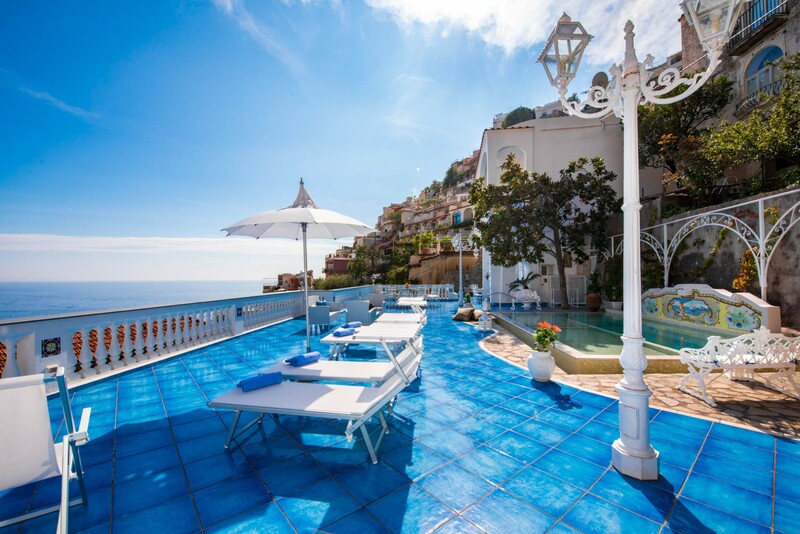 Pool lounging and suntanning are a must in this luxury Positano Villa. 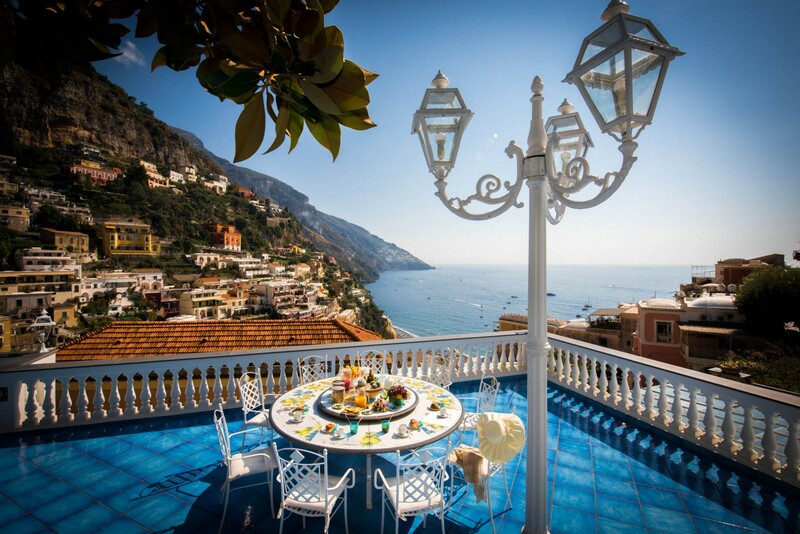 Plus there is a wonderful alfresco dining area for guests to enjoy. With picture-perfect views that go flawlessly from sea to sky, you are sure to fall in love with Merope. 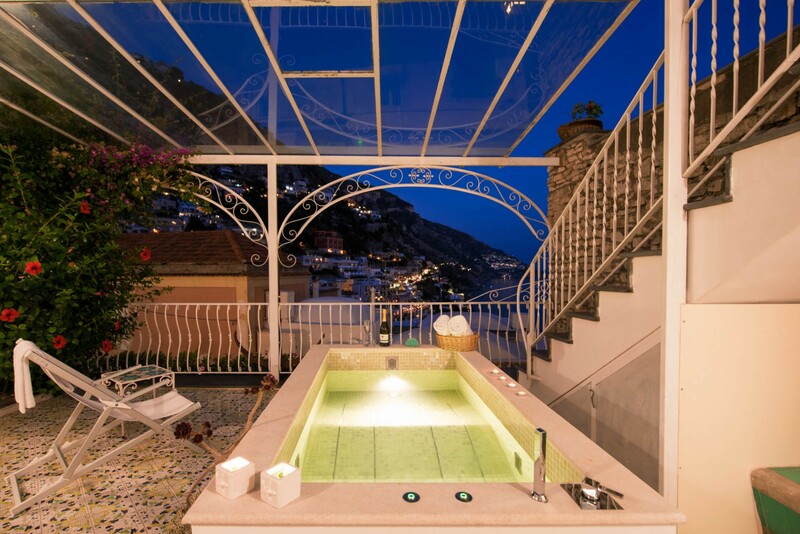 Another wonderful aspect of this home is the soaking Jacuzzi with seating for up to six people and an outdoor tub to be used for Vinotherapie (on request). Upon entering the villa via the elevator from the garage, the formal dining room welcomes you. This room also features a large TV and has access to a private uber-panoramic terrace. The adjacent sitting room boasts a comfortable sitting area with soft sofa and chairs, perfect space for relaxation and entertaining. We like that this room has access to a 380-sq-ft covered sunroom that makes the villa enjoyable also during the cooler months, and which features a soaking Jacuzzi section with seating for two people. The small gym with its basic equipment is at the disposal of active guests during their vacation . . . that extra portion of delicious pasta will not be recorded by the scale once they are back home! A second living room with sofas and chairs is located on this floor; it has access to the main panoramic terrace with swimming pool. 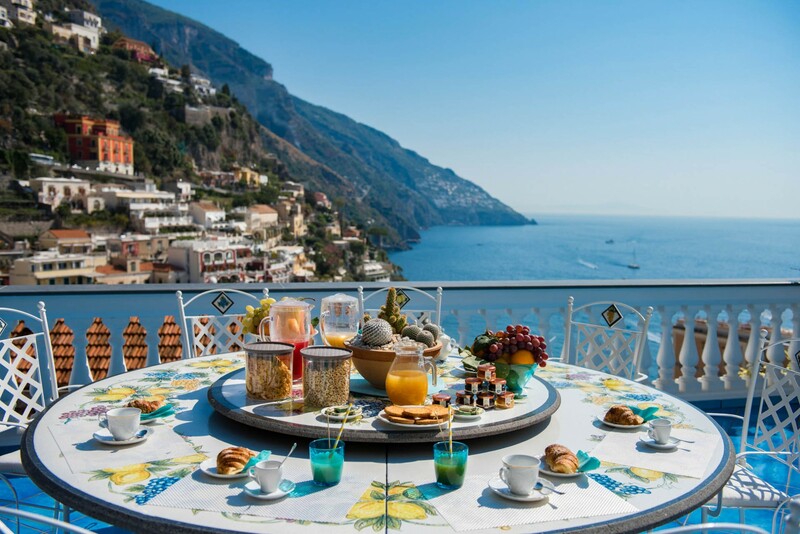 A fully equipped kitchen with access to a private terrace is here for you or the villa staff to prepare homemade meals for your family to savor while enjoying the panoramic terrace and the romantic lights of Positano. 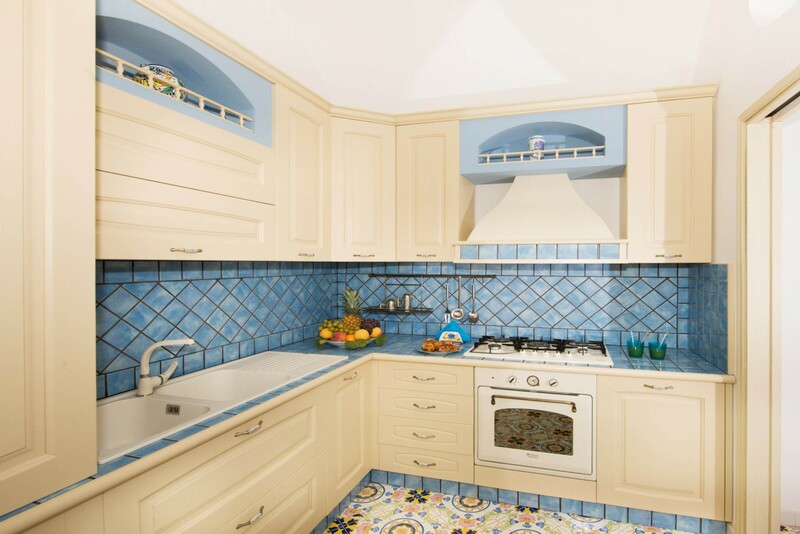 The traditional interiors reflect the typical style of the Amalfi Coast. The intricate details and the carved furniture were common among the locals and were synonymous with a privileged status. The actual owners want to keep the memory of that era while blending it with modern amenities and comfort. 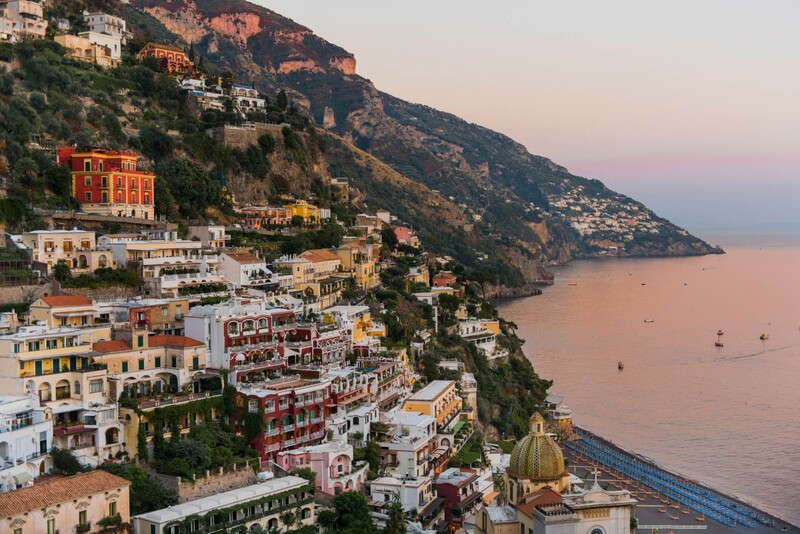 Experience Positano at its best by staying at Villa Merope, which flaunts one of the largest panoramic terraces in Positano! 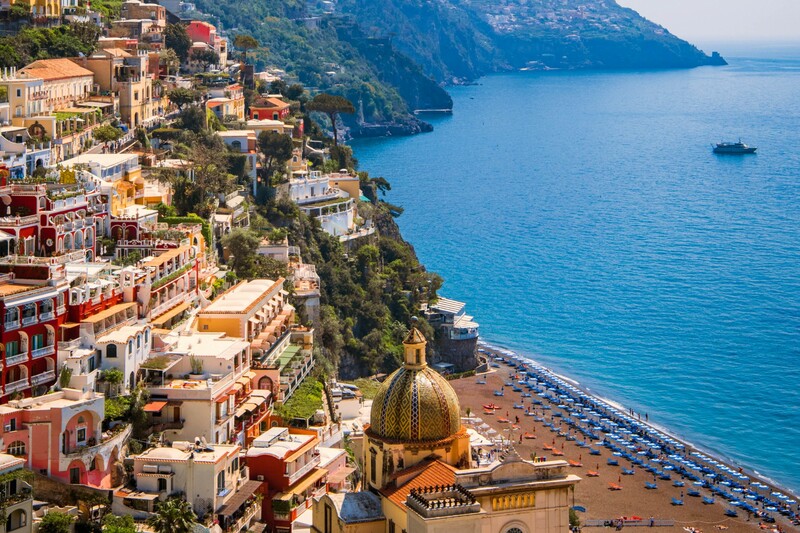 You will not need cars, as restaurants, shops, supermarkets and bars are all within a five-minute walk from the villa. The main beach is less than half-a-mile away. All bedrooms feature stunning sea views and have air-conditioning; all bathrooms are provided with hair-dryers, and they are private but not necessarily adjacent to each bedroom.